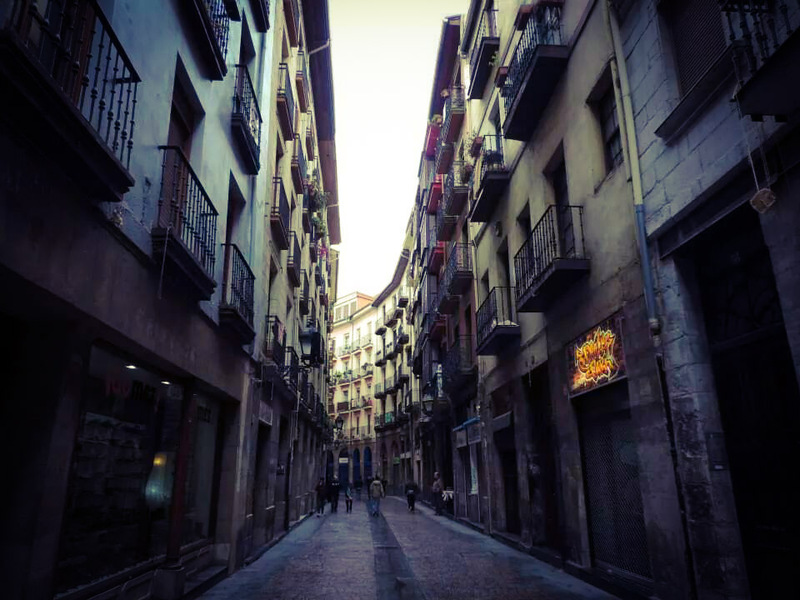 At the start of November I went to Bilbao on a spontaneous trip with my friends on a short weekend trip. Before going I heard about how much it rains up in the north and Bilbao did not disappoint. The surrounding countryside reminded me of Scotland a bit. 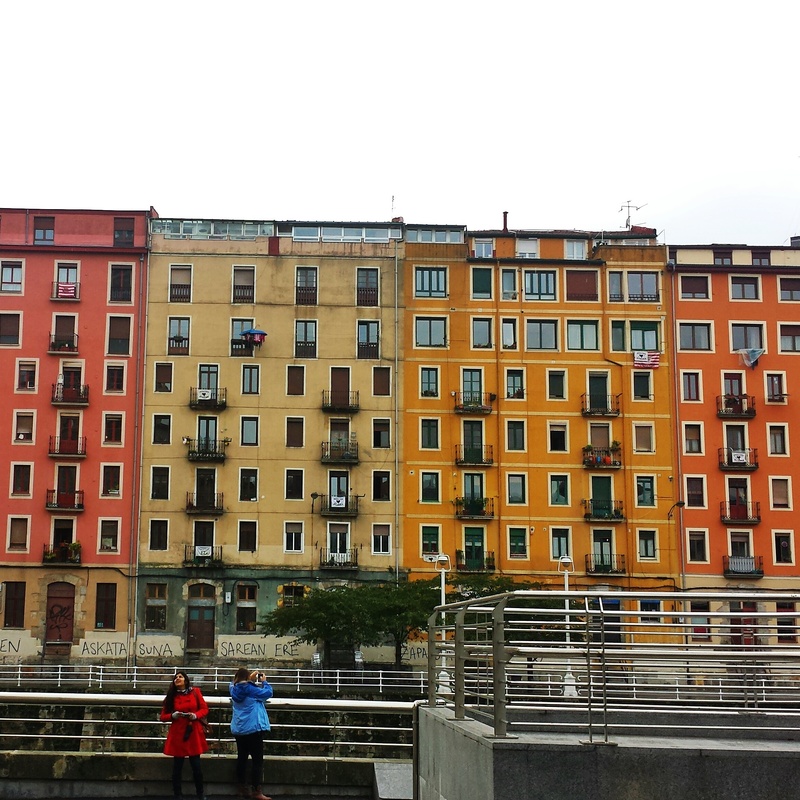 However, the rain did not stop me from finding 10 reasons to visit Bilbao. The pintxos that Bilbao are famous for. You will find these delicious basque bites at most bars. 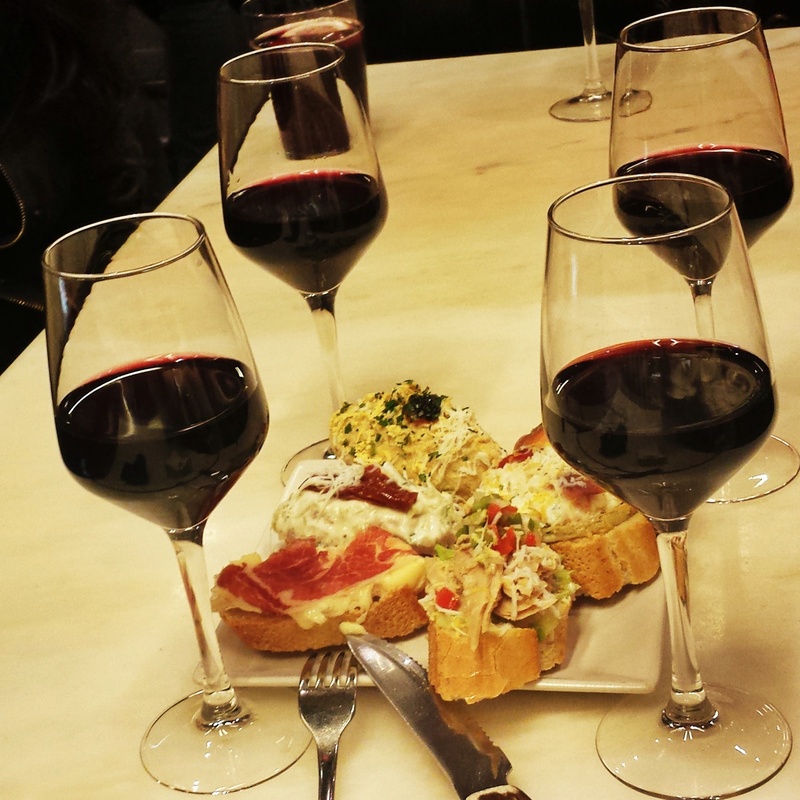 Expect to pay €1.20 to €3 per pintxos. The walk along the river. You will see many pretty bridges as you walk along. 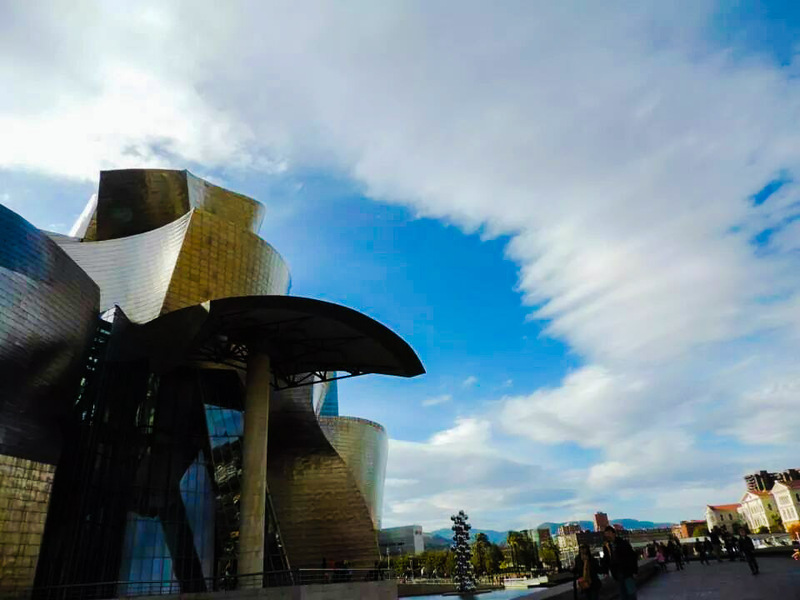 The guggenheim museum in Bilbao. It is open Tuesday to Sunday from 10am to 8pm. It costs €7.50 for students and €13 for adults. The pretty narrow streets in casco viejo neighbourhood. The cathedral. 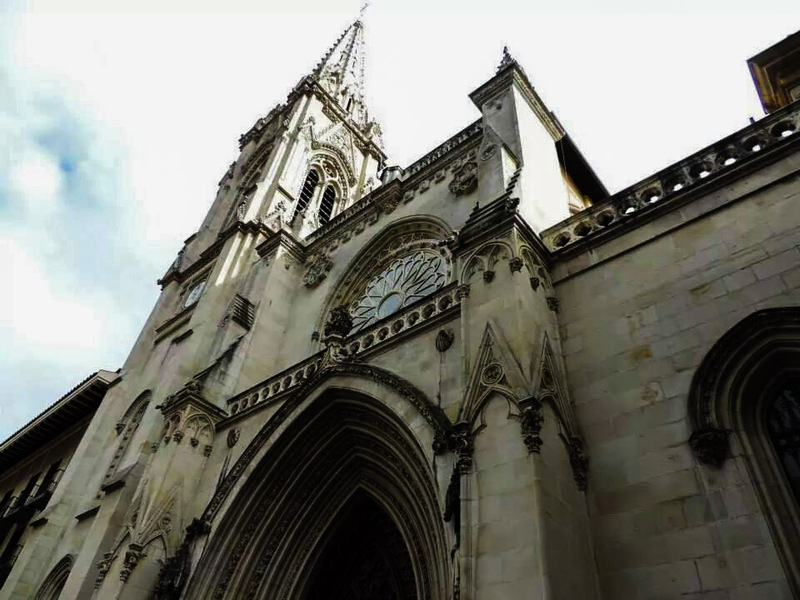 You must always go to the cathedral in every town or city you visit. Remember they are either beautiful on the inside or outside, with a few exceptions i.e. the cathedral in Venice. The amazing views you get of Bilbao after a short cable car ride up. 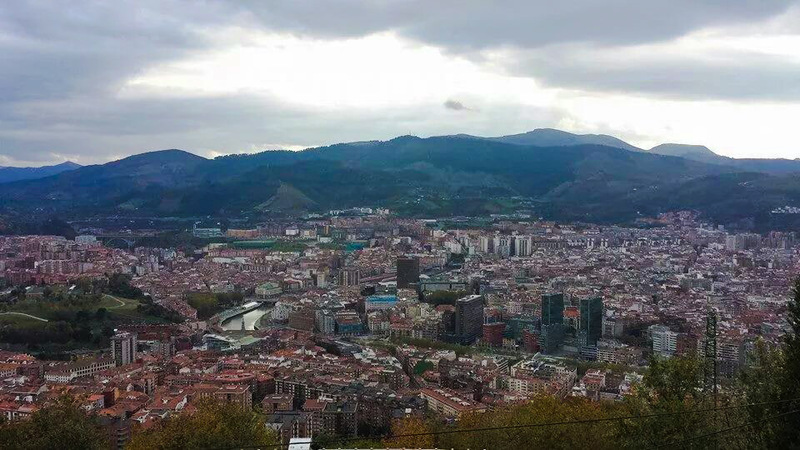 It only costs €0.95 each way for this spectacular view of Bilbao from above. 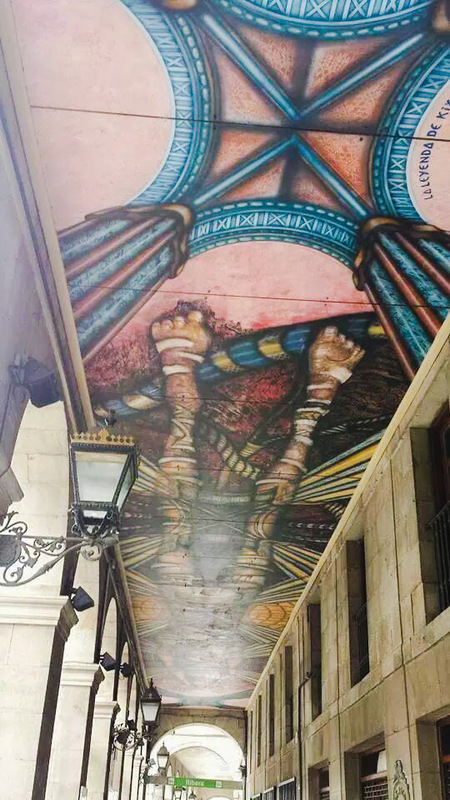 The street art on the bridge. 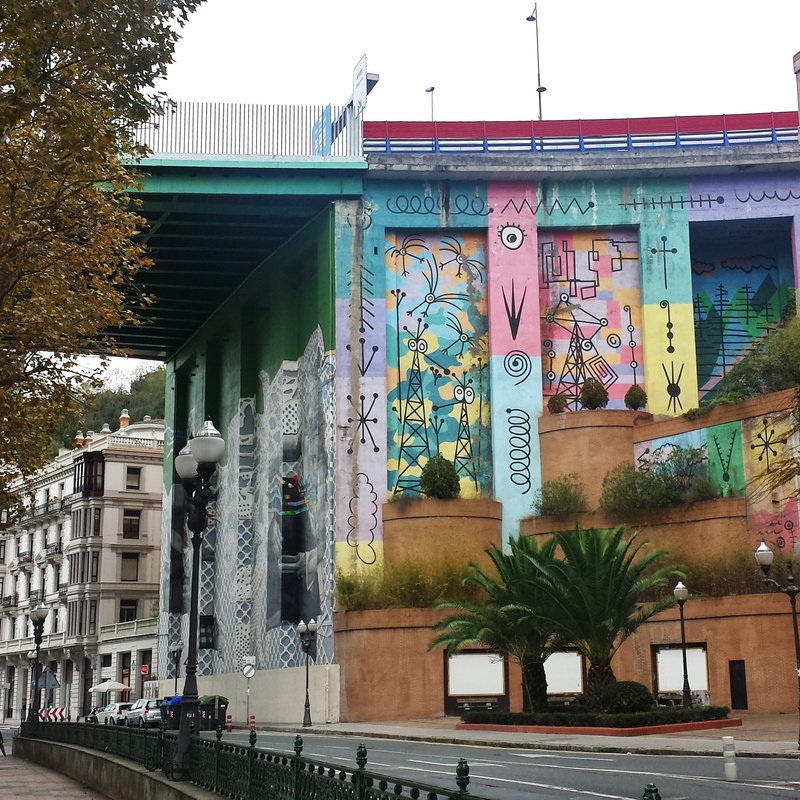 There is different forms of art all around Bilbao, from sculptures to street art. The pretty buildings, which are still colourful in the rain. The pretty paintings on the ceiling of the arches. 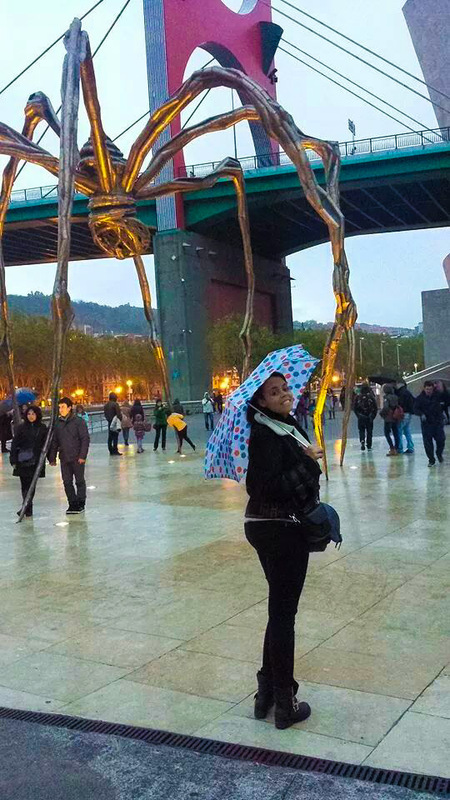 And finally, getting to hang out with the giant spider outside the guggenheim. So that’s my 10 reasons to visit Bilbao. The north of Spain definitely won my heart and I will have to go back soon! Do you have any other reasons to add? 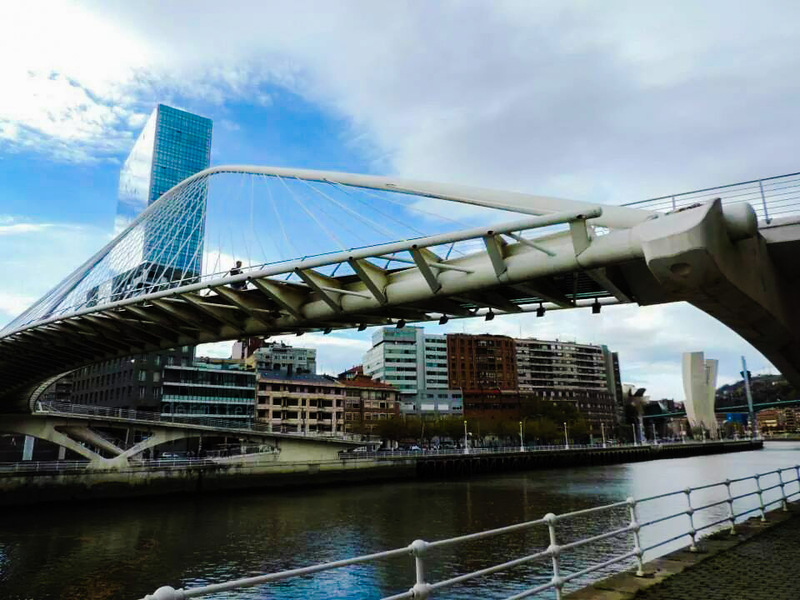 Have you ever been to Bilbao?